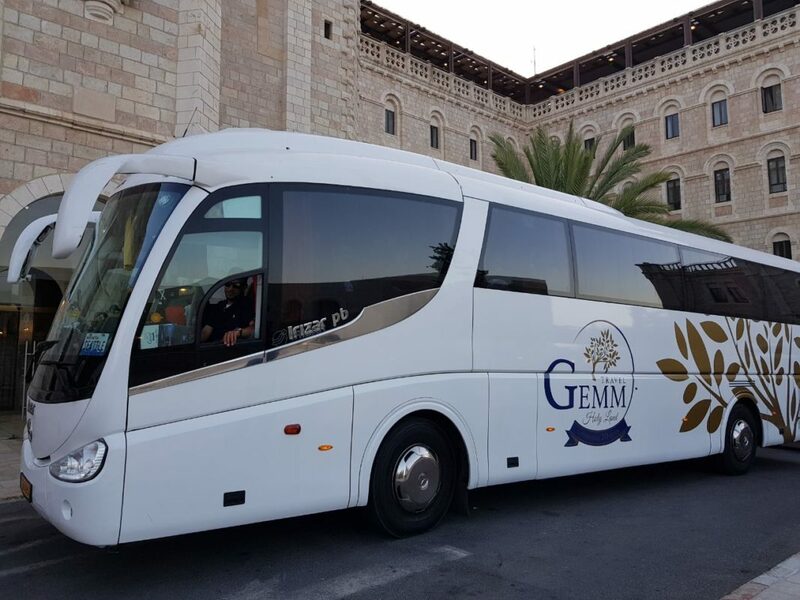 GEMM Travel is a Christian travel company incorporated in 1997 and one of the main incoming Tour Operator in Jerusalem, Israel. 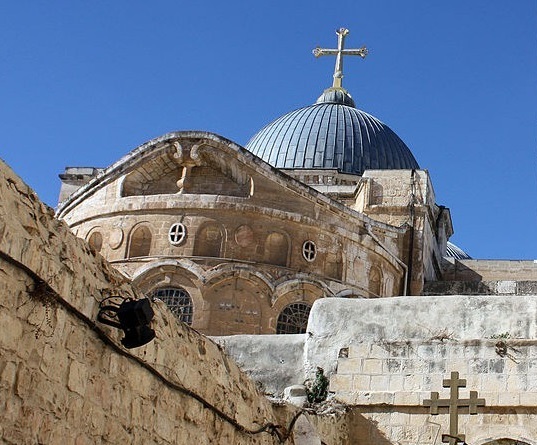 Our main objective is to provide you with a spiritual, special and unforgettable experience of your journey to the Holy Land. 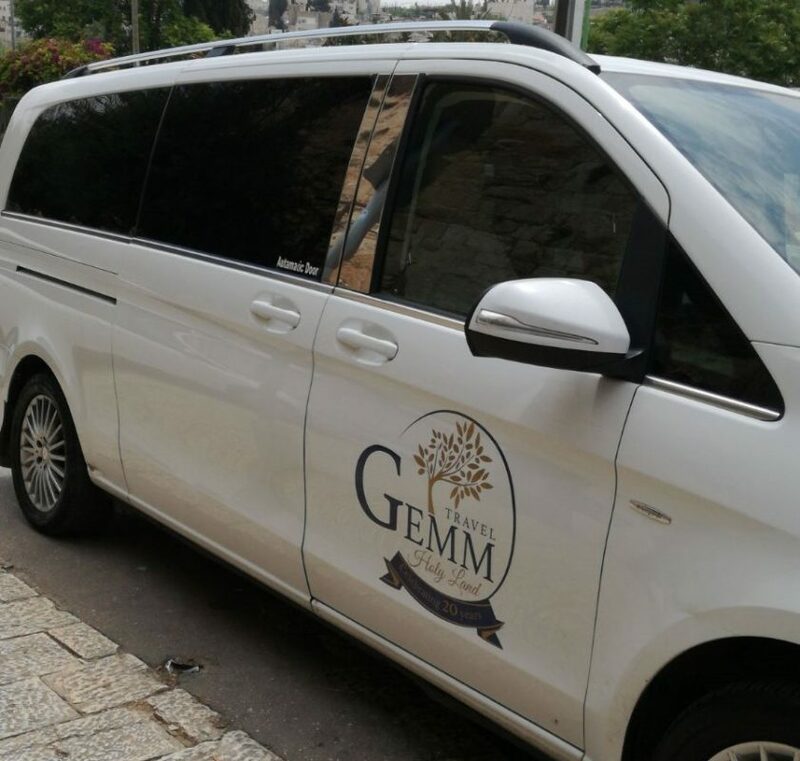 We offer a personalized approach, with attention to details and special care for clients who are travelling individually or in a group. 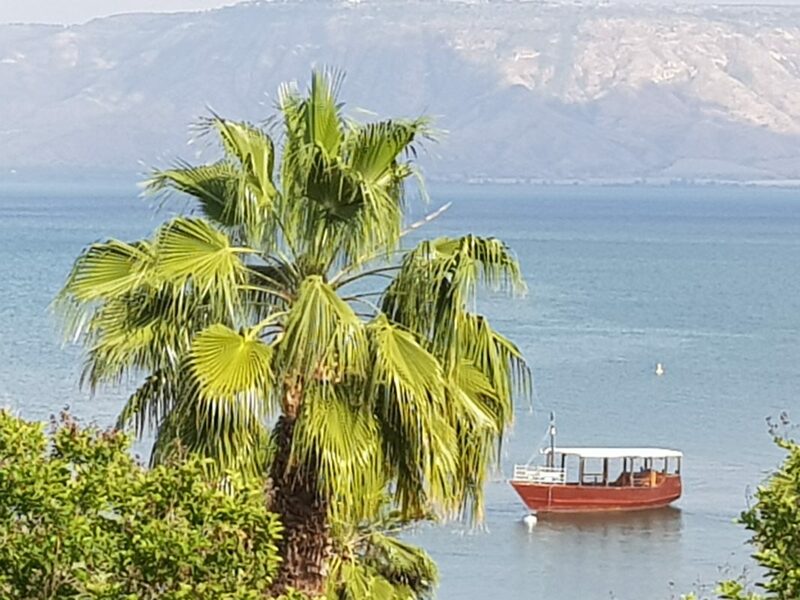 For over 21 years, our team works with professionalism and enthusiasm to provide a high quality service, looking after every aspect of your trip. 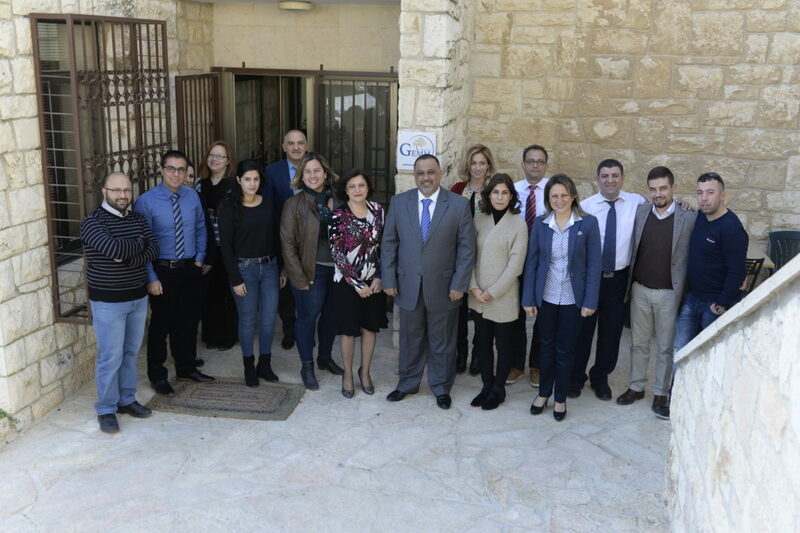 Our guides are highly qualified and offer their services in several languages, including; Portuguese, Spanish, English, Italian, Russian, Polish, Hebrew, Arabic, Indonesian, Armenian, German, Mandarin. 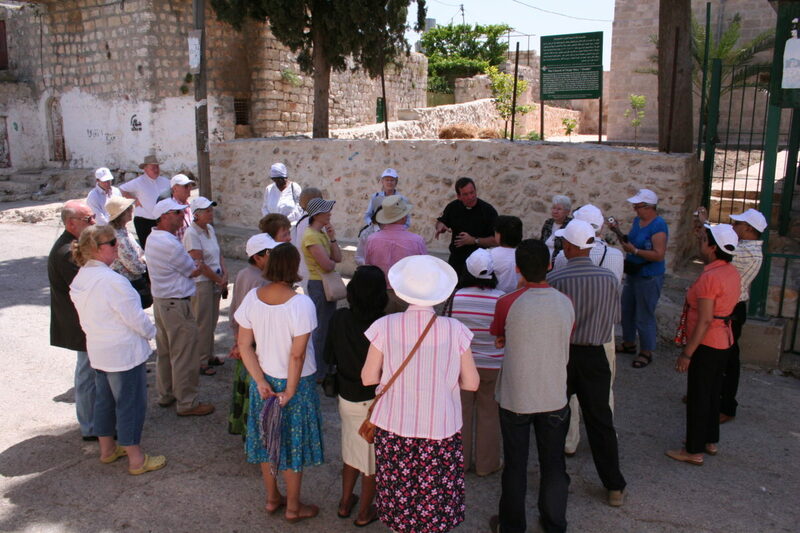 These guides are very passionate about their work, displaying a great knowledge of the religion, history and culture of the Holy Land. 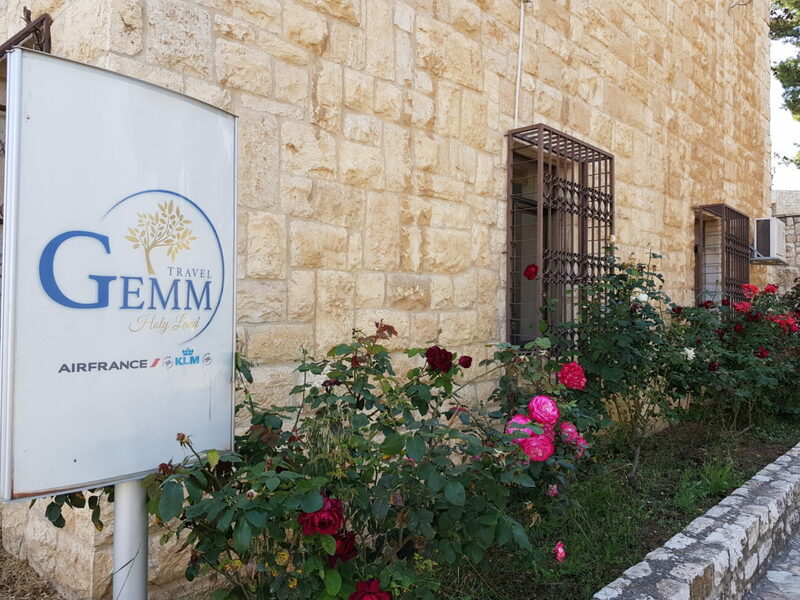 Besides our incoming operation on the Holy Land, we are also the general sales agent for the two main Sky Team companies; Air France and KLM. We concentrate our efforts on the personal relationship, looking after of our clients, suppliers and employees with the same importance, respect and dedication.